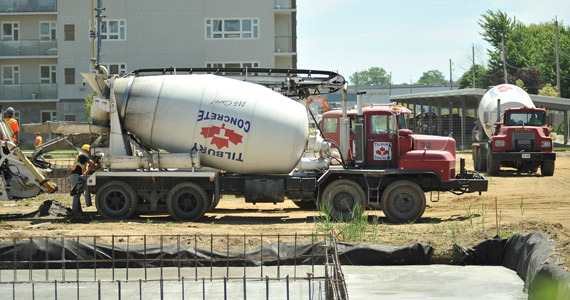 Tilbury Concrete has worked with local small businesses, governmental organizations, multinational corporations, and just about everyone in between in the commercial and industrial sectors. Our previous clients include large-scale heavy industrial plants, schools and healthcare facilities, and shopping and entertainment centres. No matter the size and scope of your project, our team is prepared to quickly deliver efficient, expertly administered ready-mix concrete services to your business.